If you are routing the Gulf Coast, you will see this landmark and considered as an important building because it is rich in history. Located in Mississippi Sound, built and completed in 1848 and made of brick and encased by Cast Iron. 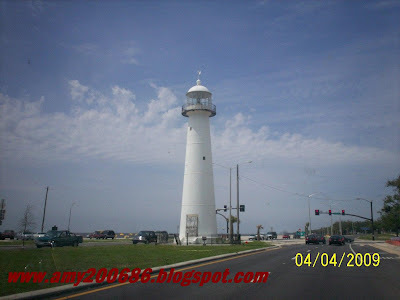 This tower survive all the hurricanes including Camille in 1969 and Katrina in 2005.